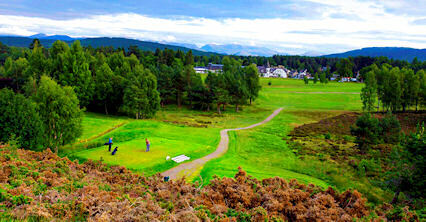 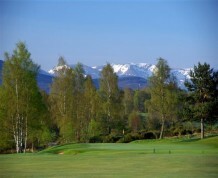 Set beside the River Spey with views of the Cairngorms to the south and the Cromdale hills to the east, this is a splendid setting for a game of golf. 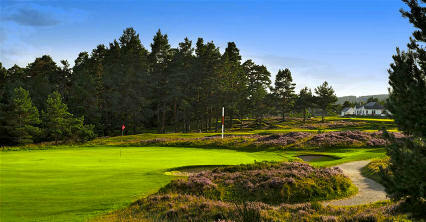 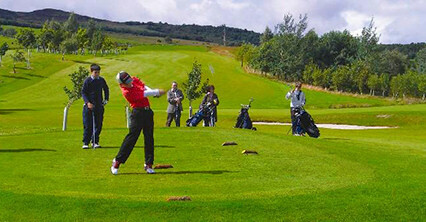 Designed by Bill Mitchell of the PGA, the first nine holes opened seven years ago with the remaining nine in 2000. 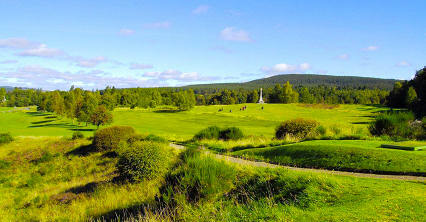 If you are looking to put your short game to the test, then this fun-filled par three course is right up your street. 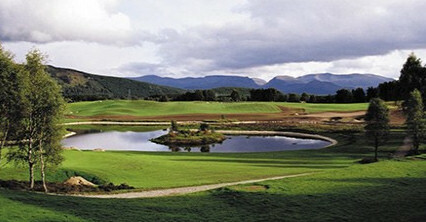 There is also an 18-hole putting green, free for use by all visitors who have paid the green fee.